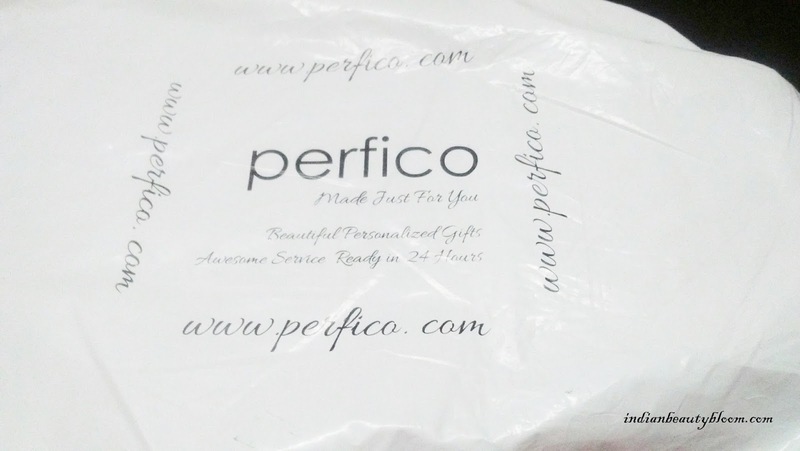 Back with one more website review , Today I am going to do a detailed Website Review and My Shopping Experience from a Wonderful Online Store Perfico.Com . 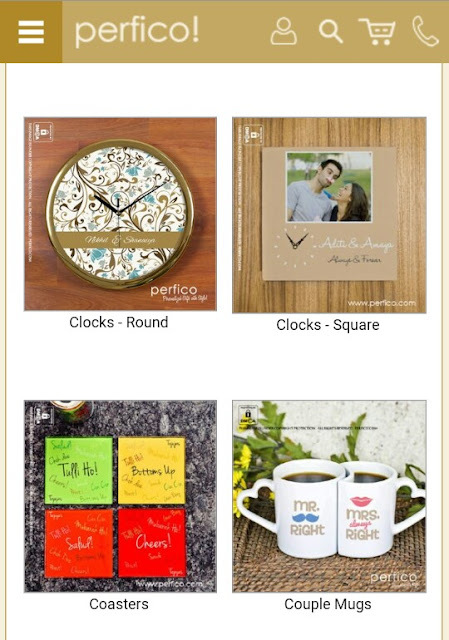 Perfico is an Indian Online Store from where one can buy Personalized products . 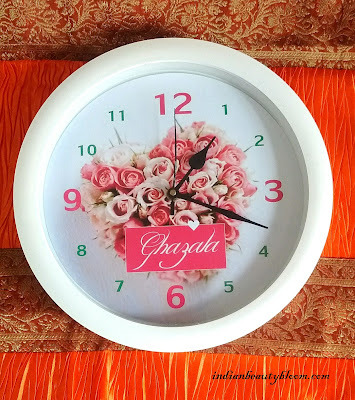 It’s an Ideal Place to buy gifts for your near & dear ones . 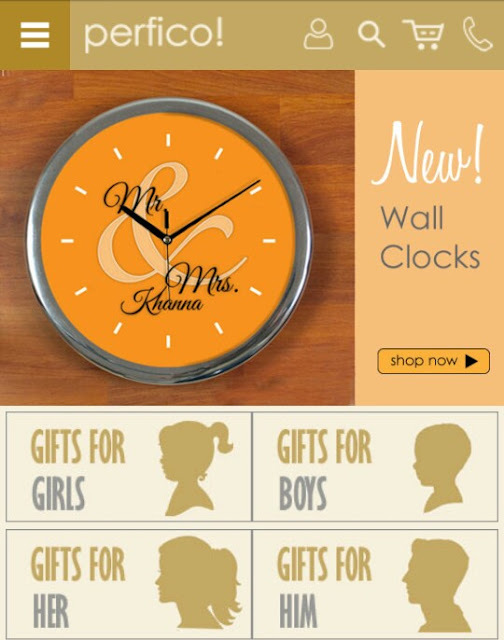 They have gifts for all occasions & for everyone , Women , Men , Girls, Boys , Kids etc . One can search the Products By Occasion or By Relationship . One can buy birthday gifts for girls from there . 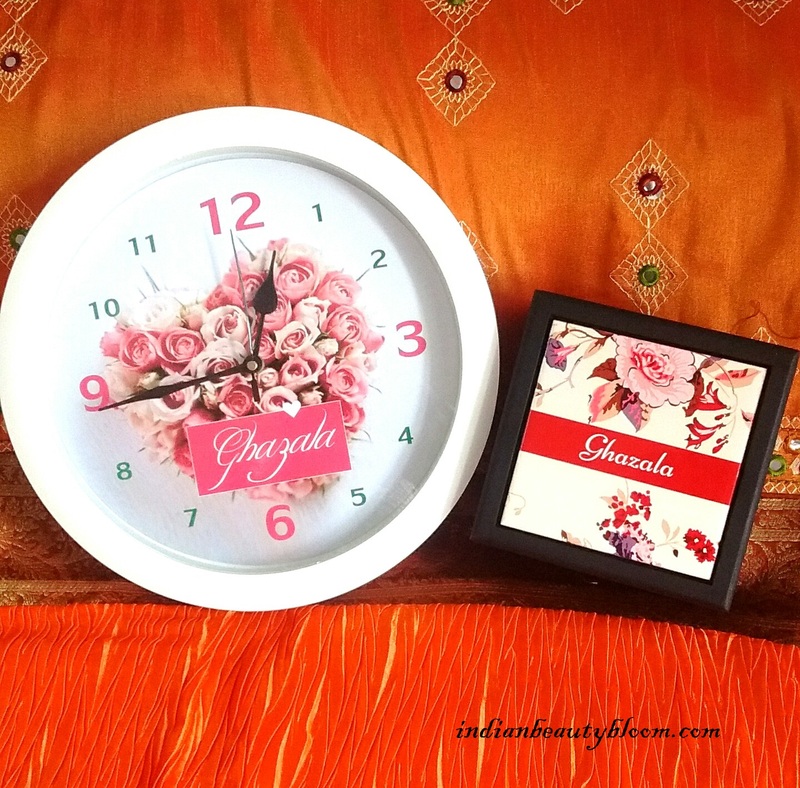 One can Buy Personalized Clocks , Couple Mugs , Coasters etc. One can also buy Personalized Umbrellas , Wallets, Water Bottles etc. 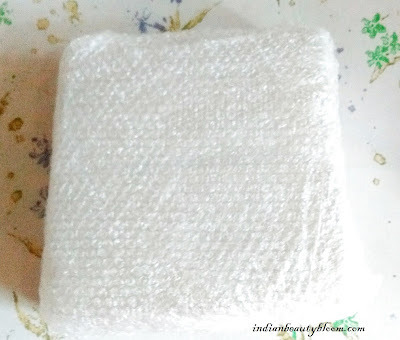 I placed my order at the site with two products . The packaging was good and impressive . 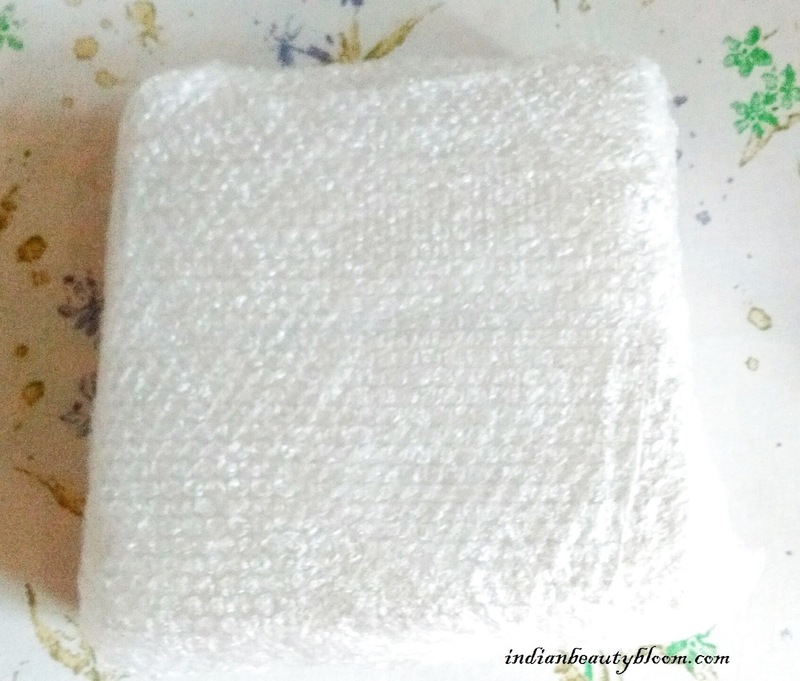 Both the products were Bubble Wrapped for safety and I got my products in good condition . My Order consist of a Wall Clock & Jewelry Box . The Wall Clock is a Pretty one with a lovely Pink Flowers on it . The Jewelry Box is a wooden one . 1. 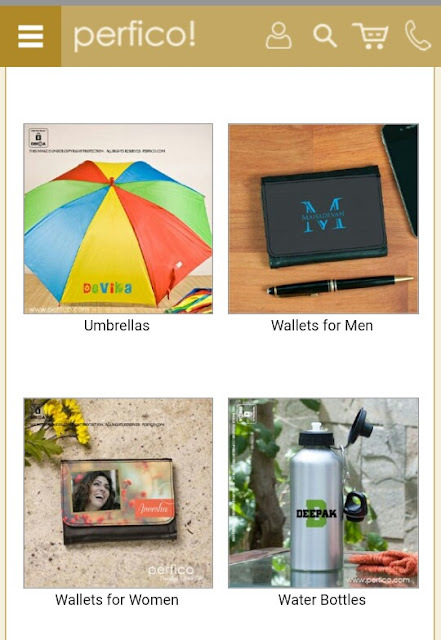 Wide range of products to choose from . 2. Affordable Price of products which can make Awesome Gifting Options . 3. 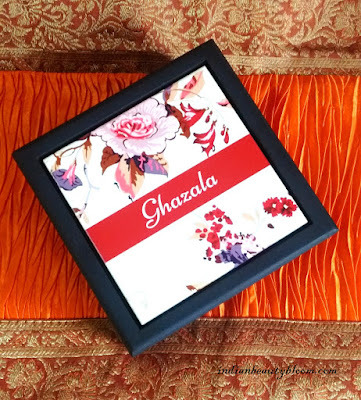 Option to Personalize the gifts , which adds value to the gift . 5. Free Delivery on all orders . 6. Various Payment options available like Net Banking , Debit Card , Credit Card etc. 7. Good Quality Products . 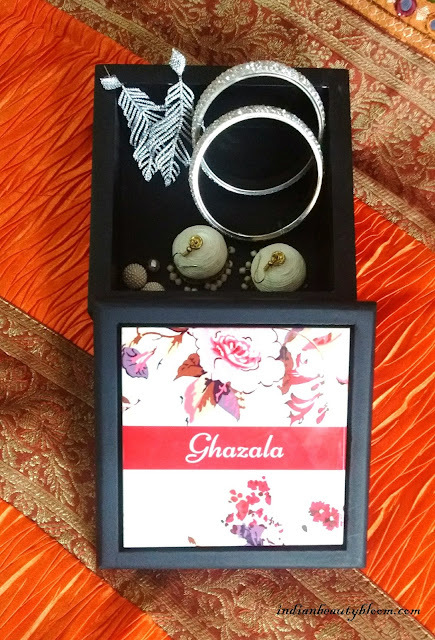 I Totally Loved their Store & Idea of Personalizing gifts as it makes a huge difference when are gifting some thing to our near & dear ones . One can also check return gifts for kids from there . Do share your views if you have checked this store .